Finding a fly rod with enough versatility to justify a new purchase is often difficult to attain given the vast array of rods available. The Loop Q series of fly rods possess the all-around qualities most anglers desire in their equipment, casting power, fish fighting finesse and a pleasant price point. Deciphering the admirable attributes out of most rods can be taxing and hard to accomplish. Most fly shops carry a minimal amount of fly rods on their shelves making it difficult to “test drive” enough variety. The Loop Q series of fly rods eliminates some of the task for you by presenting a very easy casting, smooth loading, friendly-tipped fly rod. Loop fly fishing has been around since the late 70s. 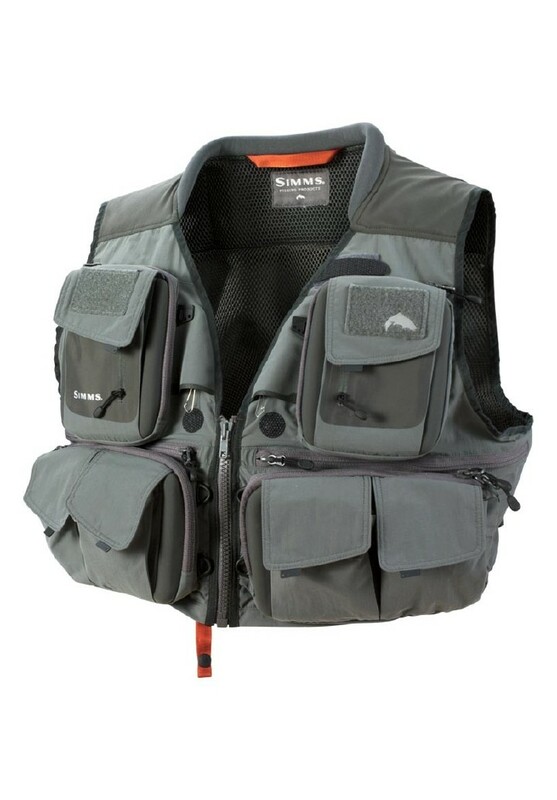 A company based in Sweden the Loop label carries a hefty amount of respect in the fly fishing industry. 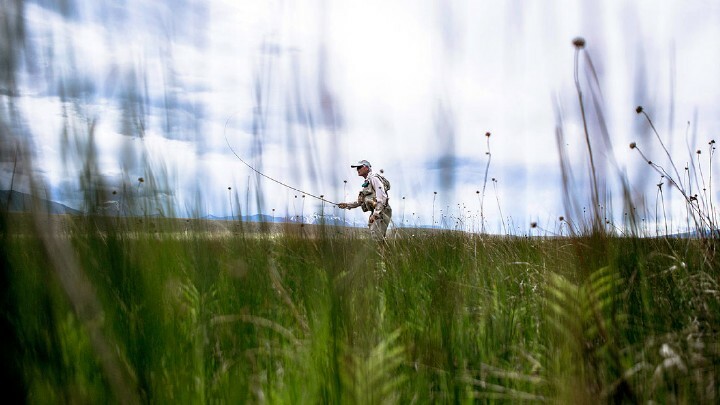 Pioneers in large arbor reel design and innovators in rod construction, Loop fly fishing deserves the reputation they have acquired. The best way to describe the Loop Q 6 weight fly rod is user friendly. The 6wt carries enough backbone to push large, heavy flies through the wind while laying down enough finesse to tame the smallest dry flies. Versatility in motion would be a good description too. As a high quality package the Loop Q rod and paired up reel combine to make a pleasurable fishing outfit. Versatility, power, finesse great words to have in a rod review and they are all here and then some. The added convincement anglers may need to commit to the Loop Q can be found in our shop, Vail Valley Anglers, where the Loop Q rods have been chosen as our rental fly rods, a testament to their quality, performance and durability. The Loop Q series possesses a lot of little things usually found on rods at a higher price point. Alignment indicators are a small but significant addition when it comes down to rigging your rod for the day. The smooth, gray-steel color is very inconspicuous on the water with hardly any flash of reflected sunlight like you find on glossy models. A subtle but meaningful attribute when chasing spooky, highly pressured fish. The engraved reel seat has a wide foot gap allowing for a variety of reels to fit easily and securely. Included is a rod tube with individualized sleeves for each rod section, protecting the stripping guides and rod finish when traveling. These are but a handful of little things that the Loop Q is doing right. The Loop Q is an ideal bass fishing rod for still waters too. With enough backbone strength towards the cork handle, the angler can feel the rod load under the strain of bushy, deer hair flies. Swinging Mouse flies along the bank under the full moon is easy with the Loop Q 6wt. The flexible tip provides enticing action to a variety of rodent patterns when swimming across the surface. The same fish attracting action provided by the tip of the rod can be employed to streamers fished below the surface too. Remarkably enough the Loop Q in 6wt can present dry flies with a fair amount of precision. Smoothly presenting dry flies when the hatch appears and the fish begin to rise is an advantage this 6wt possesses giving added appeal to this rod. It is not often you can get away with a 6wt rod throwing dry flies on a trout stream but the Loop Q 6wt does the job. It is the efficient transfer of energy from handle to tip that gives this rod the admirable casting attributes anglers are seeking. When fighting a fish the Loop Q 6wt helps turn the heads of large streamer eating brown trout that are taking the battle into the fast water. The friendly tip flexes to protect light tippets and to control bursting runs from any fish, a unique combination of strength and finesse that can only be felt when fighting a fish. Whether looking for a rod to fill a gap in your arsenal or for a trip planned in the near future the Loop Q series of rods has a model designed for your casting style and chosen quarry that won’t break your bank. The versatility of the Loop Q 6wt rod is impressive with the ability to deliver nymphs efficiently, cast weighted streamers into the wind and softly push dry flies into bankside pockets. Stop into Vail Valley Anglers to test cast a Loop Q rod in our riverside casting area or check one out of our rental fleet for a day or a weekend to see if the Loop Q 6wt is a tool you need in your boat. Adaptable for streamers, nymphs and dries the 6wt is a rod many anglers will want for all around fishing or when traveling restricts you to only one rod the Loop Q can cover a lot of water and applications.